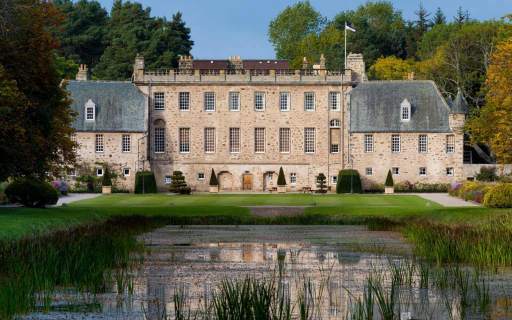 A stay at a boarding school in England or Scotland can add real momentum to a child’s development. They broaden their horizons, meet new friends and become at home in a new culture and a foreign language. An extended stay such as this promotes independence and responsibility. 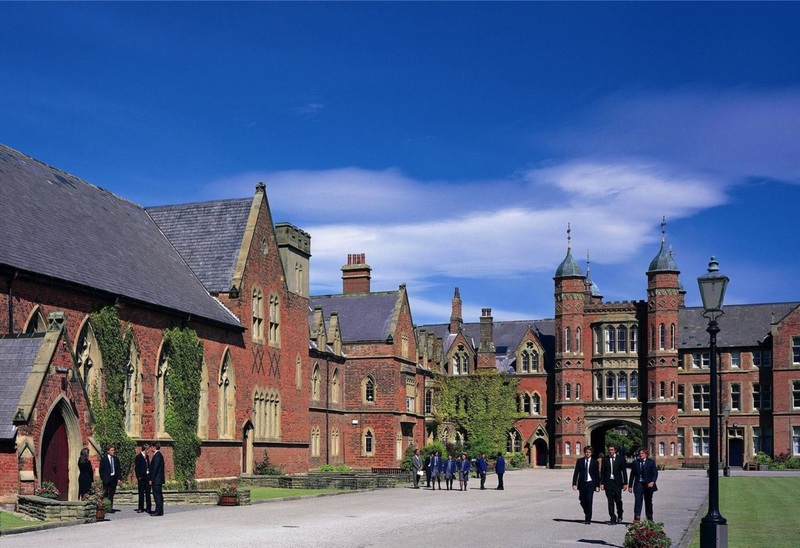 Tradition and modernity are combined in a unique way in British boarding schools. 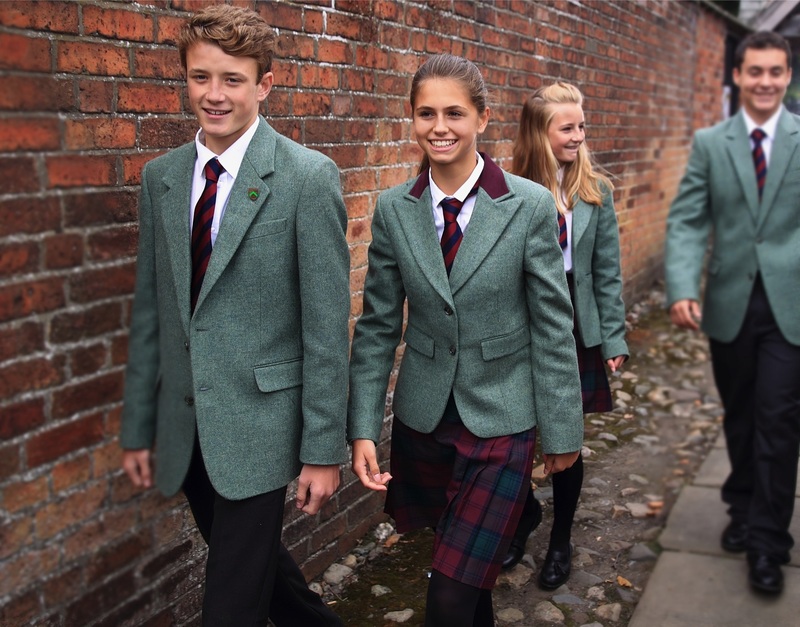 Historic boarding schools with centuries of tradition use modern teaching methods and well-equipped classrooms to provide first class tuition in a wide range of subjects. Full-time schooling combines academic and extracurricular activities in a special way. 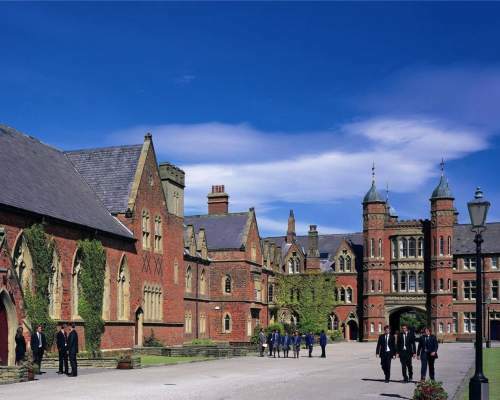 A stay at a boarding school will provide your child with the necessary English skills for their academic and professional future. In addition, the structured learning environment will encourage personal development and allow them to experience an entirely new way of studying. 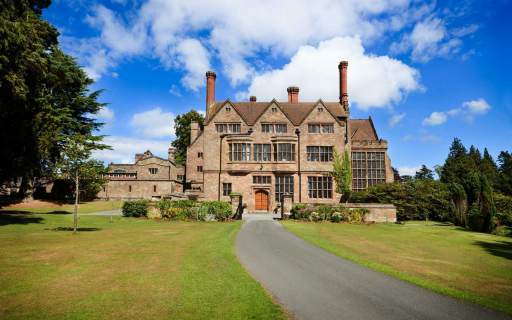 Our team has been helping families to find the best boarding schools in Britain and Ireland for more than twelve years. 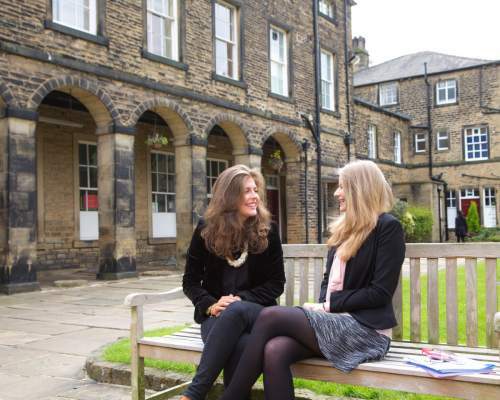 We have specialist knowledge of British schools, gained not only through our extensive experience as education consultants, but also through our complete understanding of how the British school system operates. Our focus is always on you, on the families and on the young people themselves. Once we know your wishes, expectations and requirements, we can present the best and most appropriate choice of schools to you. 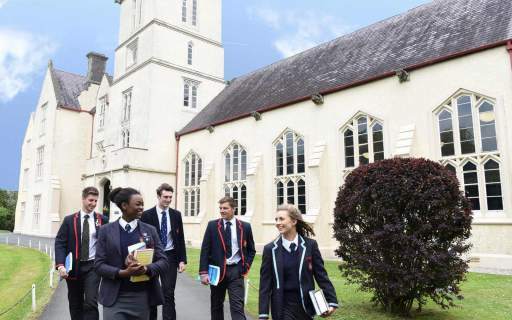 Whether you are looking for a private or a state boarding school, for accommodation on the school grounds or in a host family, to stay for a single term or to sit your final exams, we will guide you step by step throughout the decision-making process and will always be available to answer your questions. The choice of schools is huge, but not all of them will be right for your child. That’s why our assistance is so important. 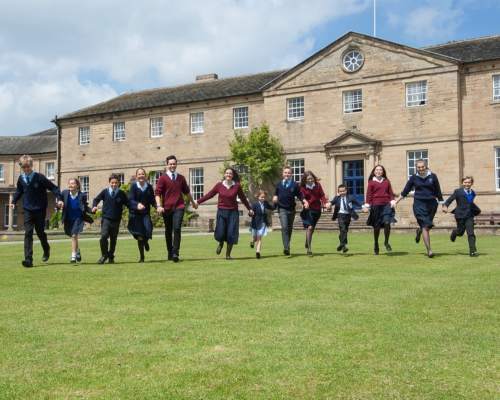 We have already placed pupils in around 50 different boarding and day schools in Britain and Ireland, and have close contact with many other schools. Alongside their exceptional education programmes, these schools offer many extra-curricular activities. They support children’s gifts for sports, music, art and drama and offer extra language support for international students. As we select the schools for your child, we will take into consideration the desired length of stay, the size and location of the school, your child’s individual talents and academic goals, the extra-curricular activities on offer, the school fees, and anything else that is important to you. 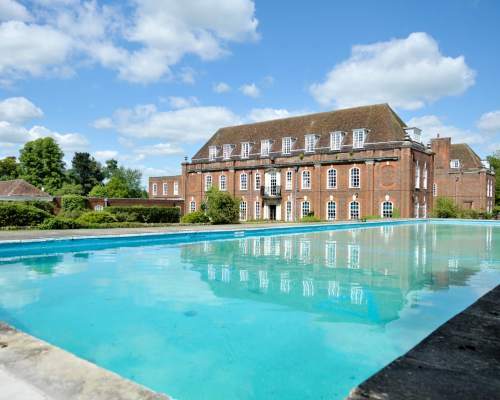 Ideally, a stay will start at the beginning of the Autumn term. However, there is a high demand for places at this time. Consequently, it can be sensible to join the school at the beginning of the Spring or Summer term instead. The English ”General Certificate of Education at Advanced Level“ (GCE A-Level) These are sat after 13 years in education. The certification can be recognized by German universities if certain subject combinations are taken. The International Baccalaureate (IB). This is offered by some British schools, and gains wider international recognition because a broader range of subjects are studied. 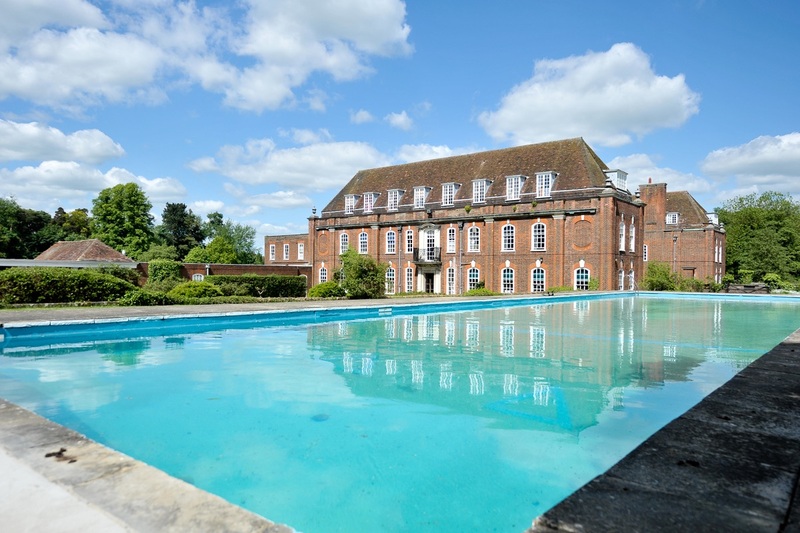 A stay at a British boarding school can motivate a child, encouraging the development of responsibility and self-confidence. Most of our former students still talk excitedly about their experiences even many years on. 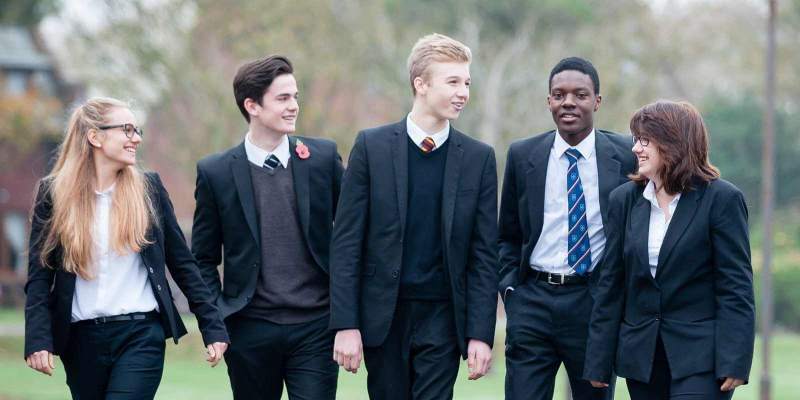 A stay at a boarding school will give your child not only the required English skills for their academic or professional future, but also the chance to develop themselves and to experience a new way of learning. We specialize in English language schools and benefit from both our long experience as education consultants and our expert knowledge of Britain and the British school system. The choice of schools is huge, but not all of them will be right for your child. That is why our assistance is so important. 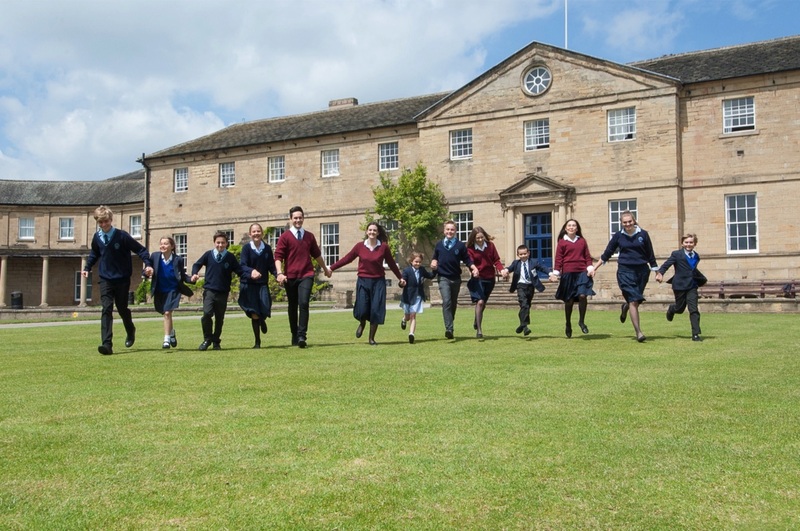 We have already placed pupils in around 50 different boarding and day schools in Britain and Ireland, and have close contact with many other schools. If you wish your child’s academic certifications to be recognized in your home country, you must ensure that they select the appropriate subjects and sit the appropriate exams for this to be possible. Naturally, we are fully able to assist you in this.